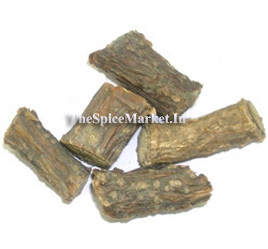 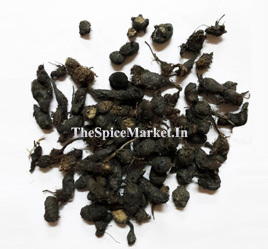 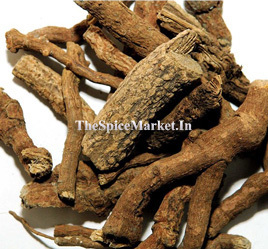 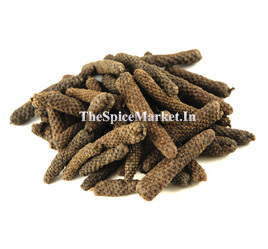 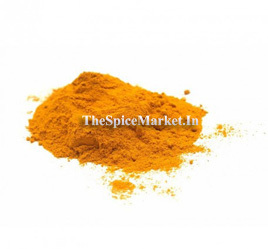 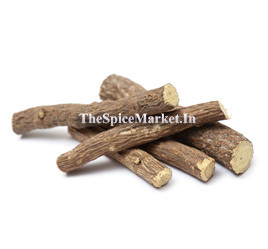 Buy Sagar Gota Online from The Spice Market, Moluca Bean Whole Sale Price at Online Retail Shop We Ship All Over India. 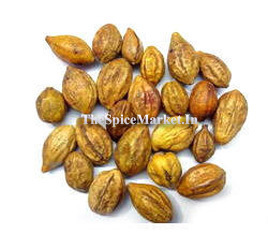 Other Names are Moluca Bean, Nickernuts, nickar nuts, Kantkarej, Kalichchikkaai, Sagar Gota, GATARAN, Bonducella nut, Fever nut, Caesalpinia bonduc, Latakaranj, Caesalpinia Crista. 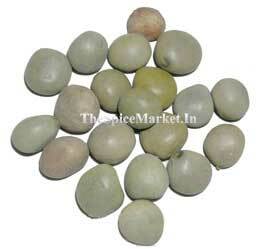 Crested Fever Nut is a Large climber with numerous recurved prickles. 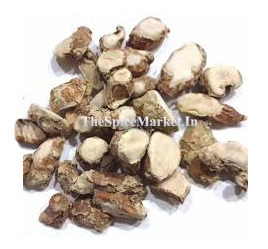 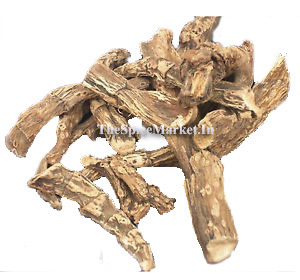 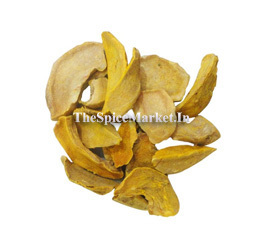 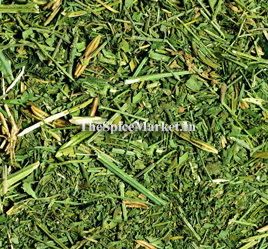 Seeds has anthelmintic, fever reducing, abortion stimulating, menstrual flow improving, urine stimulating, adaptogenic, antimicrobial, muscle contractile and abdominal pain relieving properties. 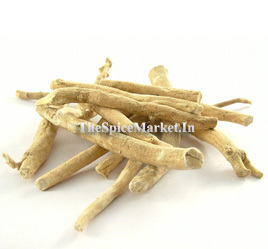 Seed powder reduces blood sugar level and taken with water for treatment of diabetes.